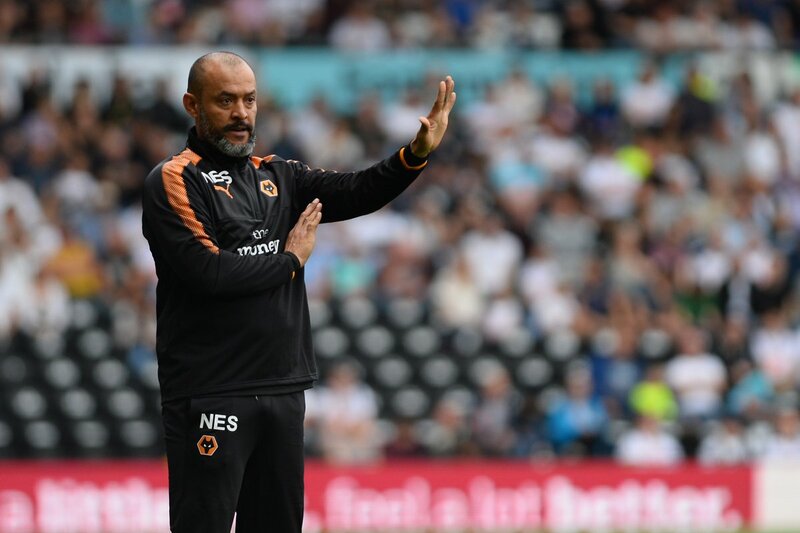 Wolverhampton Wanderers manager Nuno Espirito Santo has insisted that his side are yet to achieve anything despite making a strong start to their Championship season. The west Midlands club are currently leading the standings after securing 11 wins from their opening 16 matches. In a report covered by The Express & Star, Nuno stressed that the club still have a long challenge ahead, and feels there is no sense of complacency in the first-team squad, he said, "The challenge is to keep going and realise we didn't achieve anything and the table in November doesn't mean anything at all. "So keep the focus and continue playing good football in front of Molineux, our crowd, I think they enjoyed the game on Friday. We have to keep pushing and work hard. I think the players are enjoying playing with each other and the way they play and work together and trust each other." Wolverhampton had planned for a similar promotion hunt during the previous campaign, but the lack of high-profile signings eventually condemned them to a mid-table finish. The new season, has however, bore more fruit with the likes of Ruben Neves, Leo Bonatini and Diogo Jota - the last two on loan, adding more quality in the line-up. Espirito's side face bottom sides Bolton Wanderers, Birmingham City and Sunderland in three of the next five outings, and they will be confident of bagging solid victories over the trio to extend their two-point lead at the top of the table. Both Jota and Bonatini have impressed on their season-long loan deals from Atletico Madrid and Al-Hilal respectively, and the Wolves are already planning contract talks in a desperate attempt to keep the pair at the Molineux beyond next summer. Wolverhampton Wanderers make the 100-mile trip to Berkshire to face 18th-placed Reading in the Championship next weekend.